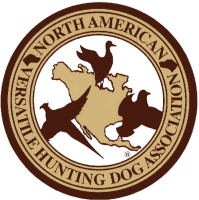 The Buckeye Chapter of NAVHDA is an organization whose purpose is to foster, promote, and improve the versatile hunting dog breeds in North America; to conserve game by using well trained reliable hunting dogs before and after the shot; and to aid in the prevention of cruelty to animals by discouraging nonselective and uncontrolled breeding, which produces unwanted and uncared for dogs. The Buckeye Chapter conducts educational activities, training sessions, and sponsors NAVHDA sanctioned tests throughout the year. 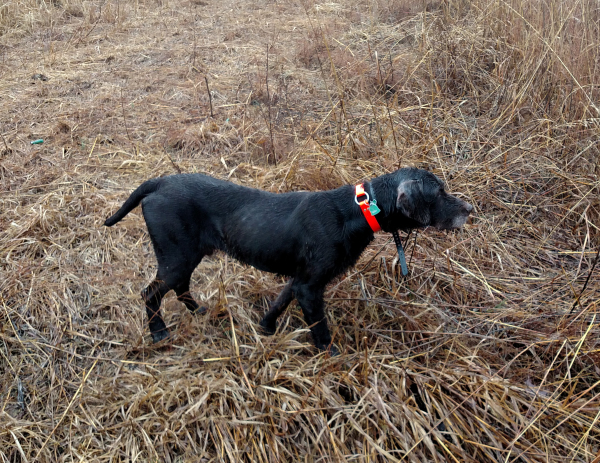 Our goal is to help our members fully realize the potential of their versatile hunting dogs as companions and hunting partners. We are proud of our continued contribution to improvement of the versatile hunting dog through our breeding, training and testing programs. We are a very family oriented Chapter and thus strongly encourage all family members to participate at our events. As an existing or new member we want to keep you well informed about our events.